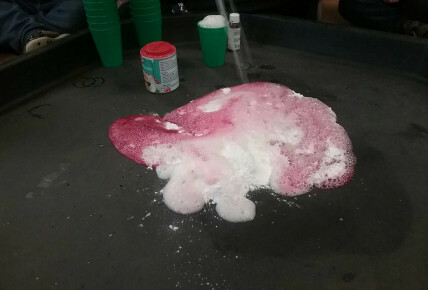 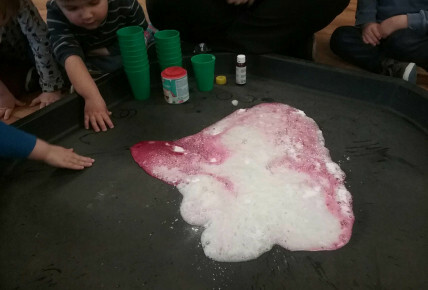 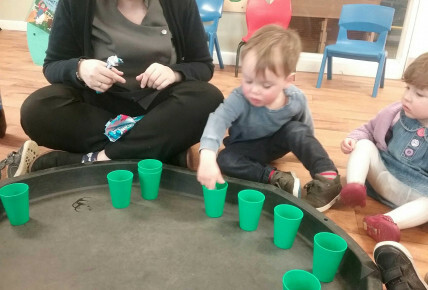 For Science Week, Tulip's experimented with baking powder, lemon juice and food colouring and watched as it crept towards them, bubbling and changing from white to pink and the children commented that it looked like a polar bear ! 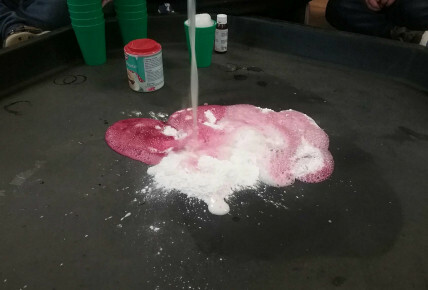 We then experimented with a fizzy drink and mentos, originally putting them in cups but realising quite early that nothing happens. 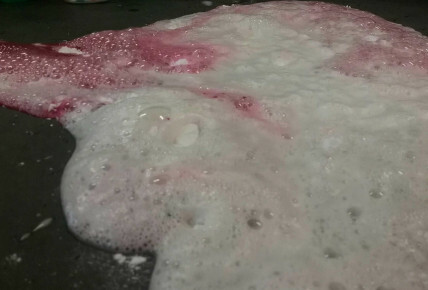 We then put the rest into the bottle and watch the bubbles come out of the nozzle at the top.